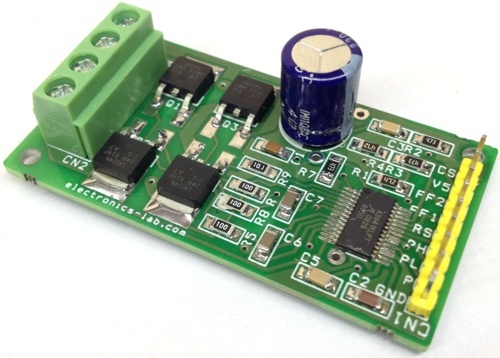 6V Lead acid (SLA) battery charger project is based on BQ24450 IC from Texas instruments. This charger takes all the guesswork out of charging and maintaining your battery, no matter what season it is. Whether you have a Bike, Robot, RC Car, Truck, Boat, RV, Emergency Light, or any other vehicle with a 6v battery, simply hook this charger maintainer up to the battery. The BQ24450 contains all the necessary circuitry to optimally control the charging of lead-acid batteries. The IC controls the charging current as well as the charging voltage to safely and efficiently charge the battery, maximizing battery capacity and life. 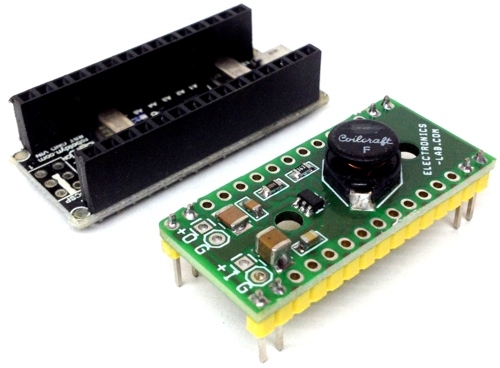 The IC is configured as a simple constant-voltage float charge controller. 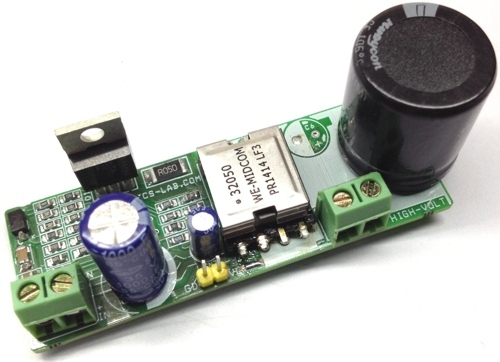 The built-in precision voltage reference is especially temperature-compensated to track the characteristics of lead-acid cells, and maintains optimum charging voltage over an extended temperature range without using any external components. 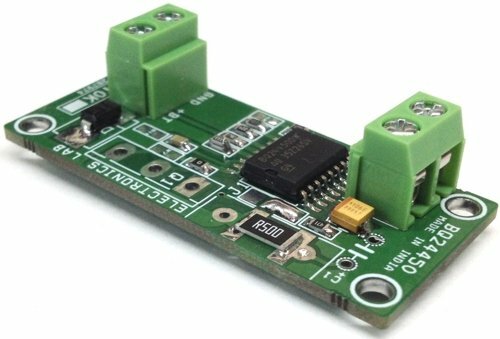 The low current consumption of the IC allows for accurate temperature monitoring by minimizing self-heating effects. 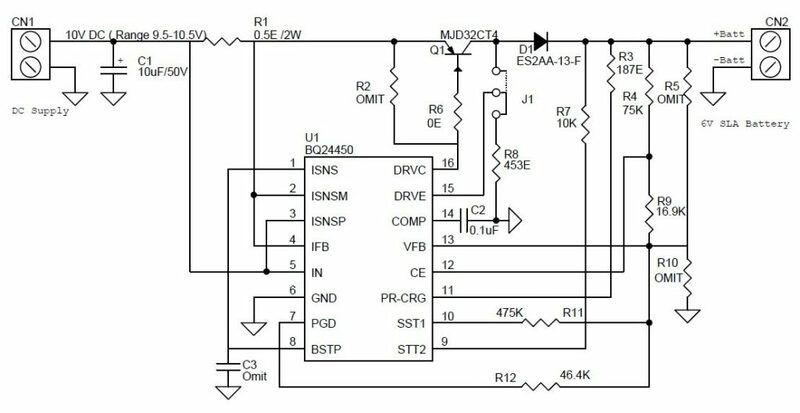 In addition to the voltage- and current-regulating amplifiers, the IC features comparators that monitor the charging voltage and current. These comparators feed into an internal state machine that sequences the charge cycle. I’m very interested in your circuit. Is it possible to use a solar pannel as input; if yes, what would be the optimal configuration. 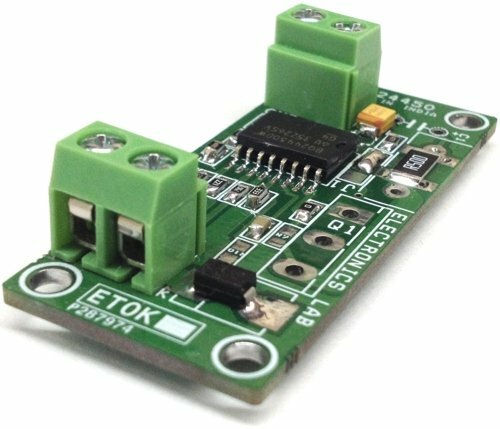 Then, can this device be used as an UPS (uninterruptible power supply) to plug a MCU just after the battery ? 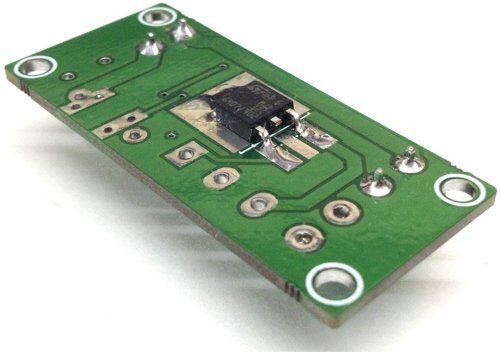 Please contact us using this form: http://www.electronics-lab.com/contact-us/ and we can further discuss your requirements.